That teaser gave me goosebumps!!! What did the new weapons look like? That got my heart beating I'm not going to lie, those lances though. September is too late for this to be honest. I see the 3 line Rifle ( Mosin nagant) A double barrel shotgun, an LMG with a large magazine I forget the name. I cant tell what the German solder who gets speared is holding. But the new Armored truck looks interesting. 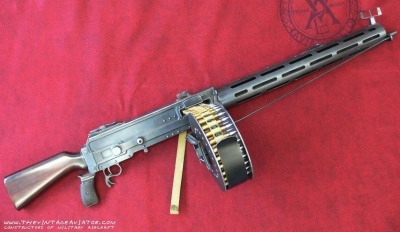 The LMG is the Parabellum MG14. 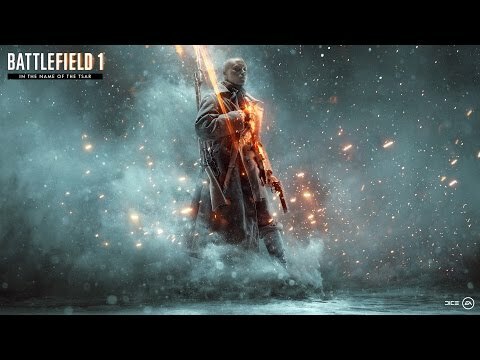 Aslo, I guess 2 more unnamed maps are going to follow the way Nivelle Nights and Prise de Tahure are going to be relased aka during the next 2 months after the main dlc drop. And they are hopefully going to be about Caucasus campaign against Ottomans. September release is plain ****. They are releasing the DLC waaay too slowly. Wow this looks amazing. Way better than they shall not pass in my opinion, but SEPTEMBER??? Seriously??? with 1 map between now and then. Its already stagnant and this takes the mick. I'm going to find the tallest mountain and camp on it. That's a V2Face guarantee. What is the Mosin Nagant and what class would that fit? Bolt action rifle, so it's for the scout. with 1 map between now and then. Its already stagnant and this takes the mick. I know that Nivelle nights will be released but didn't think the other night one was coming, at least not yet. Two night maps, one in June, one in July. I'm guessing the last Tuesday of each month.